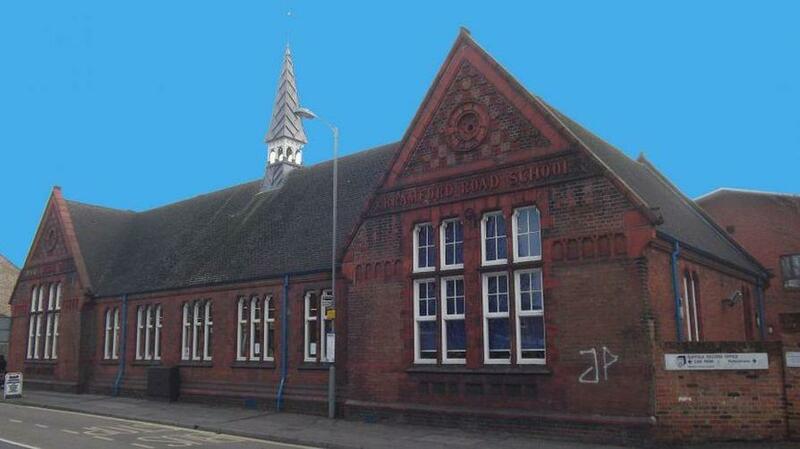 The school was originally founded in 1888 as Bramford Road School on the corner of Bramford Road and Gatacre Road in the building now shared by the John Mills theatre and the Suffolk Records Office. 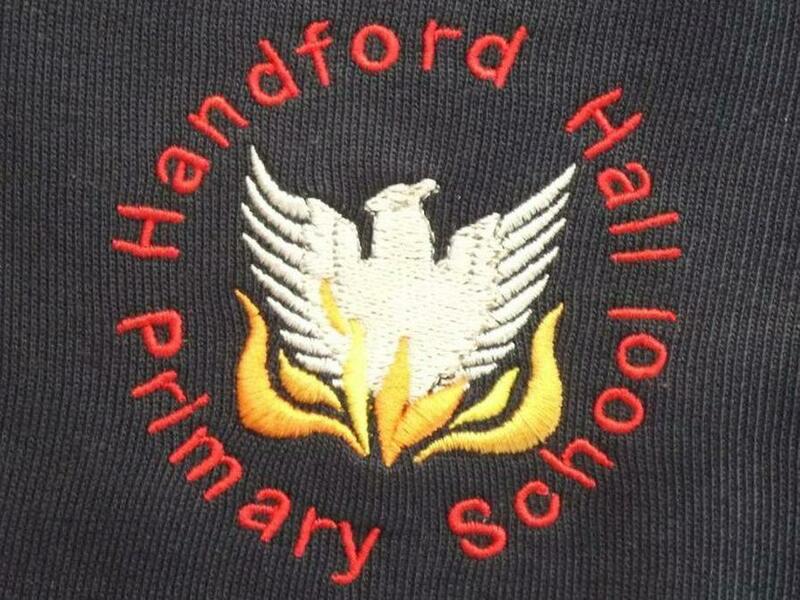 After many years the school outgrew the cramped Victorian premises and moved into a brand new airy open-plan school at the end of Gatacre Road in February 1974 and it was then that it changed its name to Handford Hall School. Unfortunately during the night of Wednesday 10th November1982 the school was attacked by arsonists and was burnt to the ground. This was a very sad day but with incredible help and support from everyone the school was hurriedly moved into temporary accomodation in its old surroundings of Bramford Road School, then being used by the county drama group. It was not until a further two years had past that Handford Hall School was able to move back on to its present site into a new purpose-built building with the iconic Dome visible from Yarmouth Road. 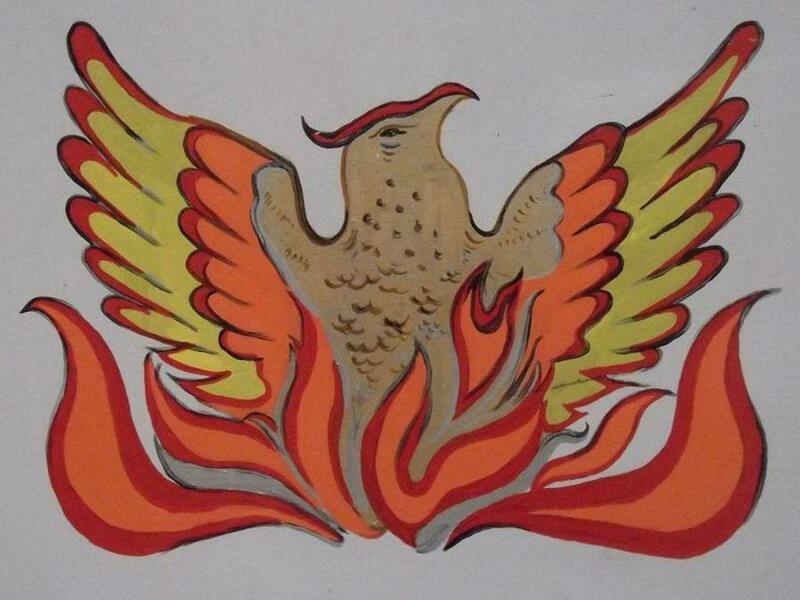 As the school had been resurrected from the burnt out remains of the old school it was then that the Phoenix was taken as the school emblem. Over the years since the reopening in October 1984 the school has undergone a number of building improvements and now boasts a fantastic purpose built Nursery, a new entrance and reception area, dedicated ICT, Music and Art rooms, new outside play equipment including aclimbing wall, chess boards, football goals, netball hoops, snakes and ladders and much more. Today the school is thriving and gaining a growing reputation for the International Primary Curriculum, its empahasis on Philosophy and the mature attitude of the pupils towards their own education. It is no wonder that an increasing number of children are choosing to come to the school. The Phoenix has truly risen.